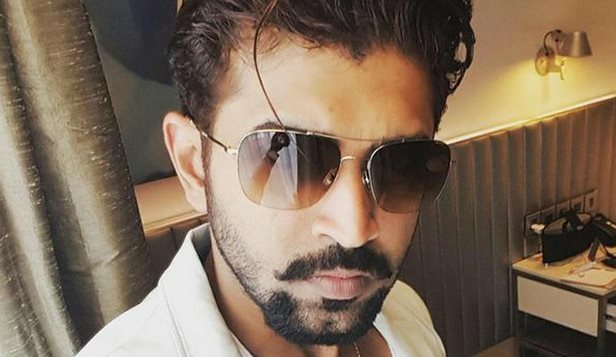 Actor Arun Vijay waited for a better comeback and had it all through his last year release 'Yennai Arindhaal' that starred Ajith Kumar in lead role. Although, he played negative role in this movie, it garnered him decent response with both film critics and audiences appreciating him. In accordance to this, he decided to pick good scripts, roles not alone as an actor, but as producer as well. He launched his production house ICE – In Cinemas Entertainment. His maiden production is now confirmed and it will be a medical crime thriller featuring Arun Vijay in lead role. The film is directed by Eeram fame Arivazhagan, whose recent release 'Aarathu Sinam', was a decent hit in box office. It seems that Arun Vijay came across 100 scripts and finally zeroed in this one.